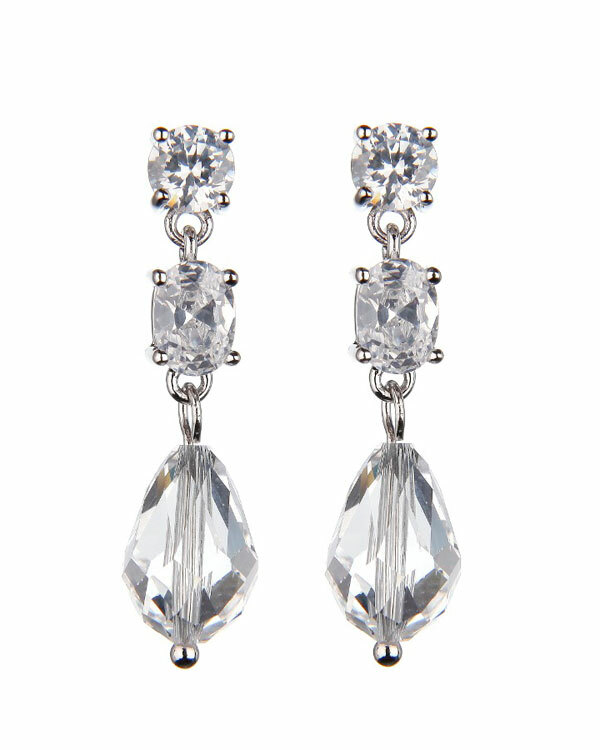 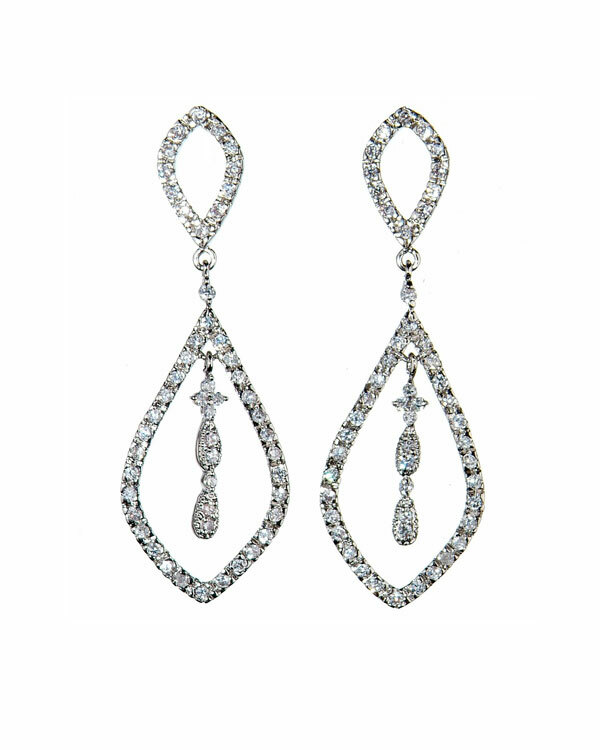 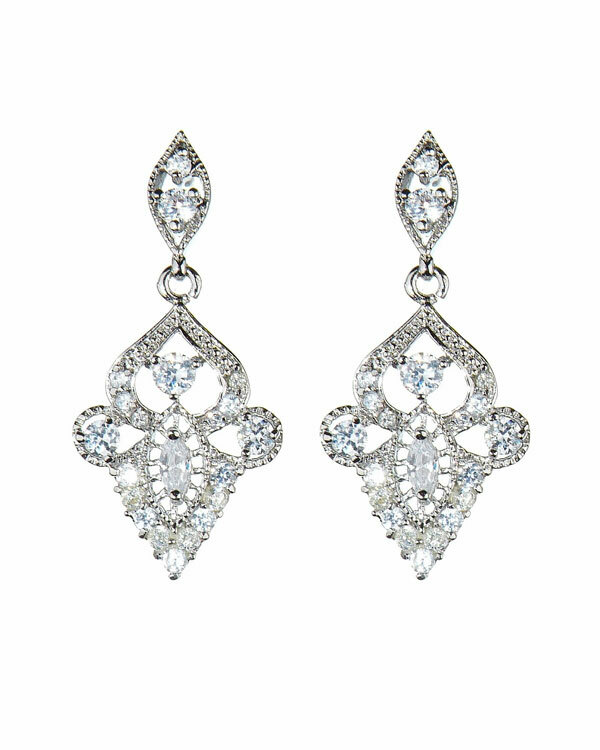 Aristocrat Earrings. 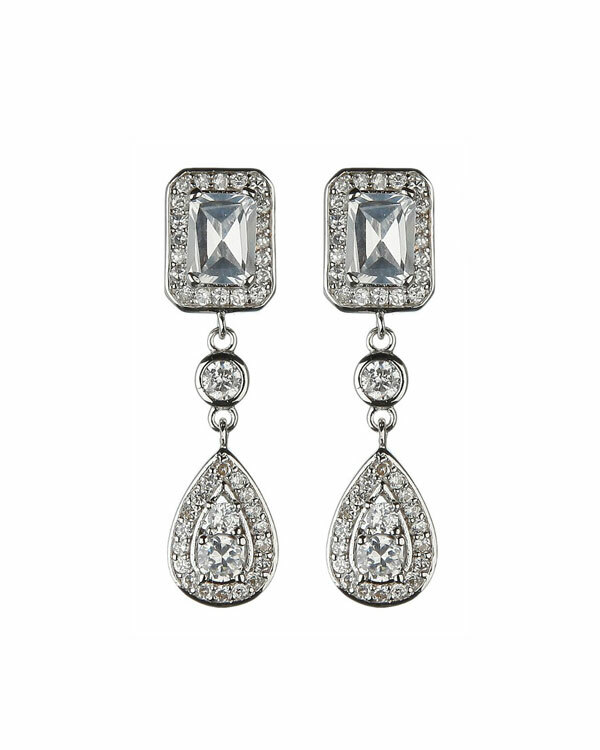 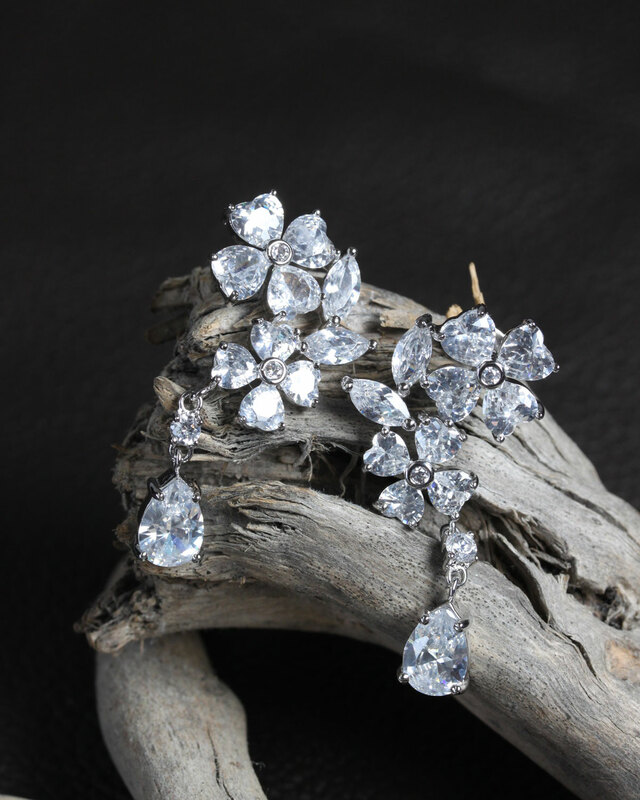 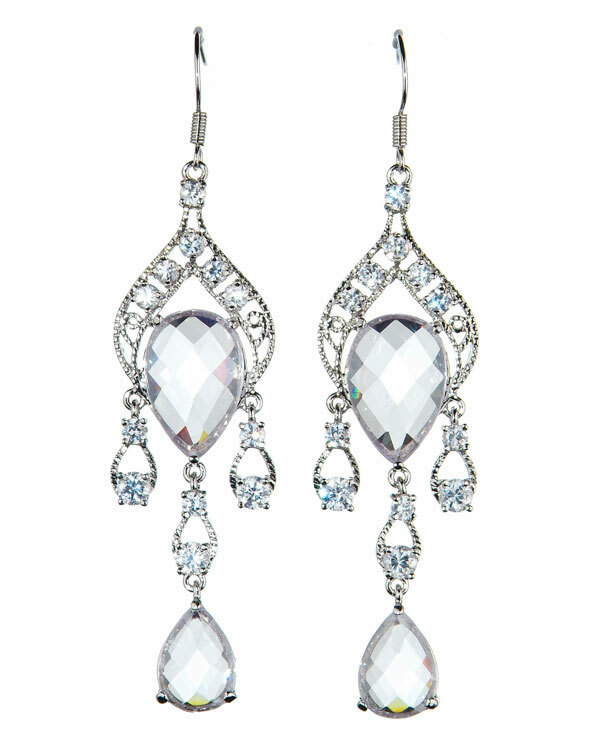 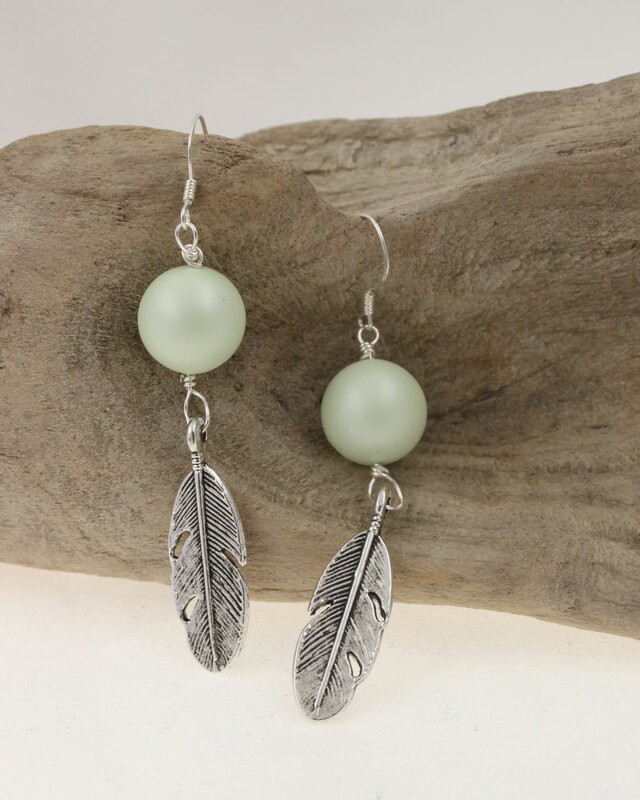 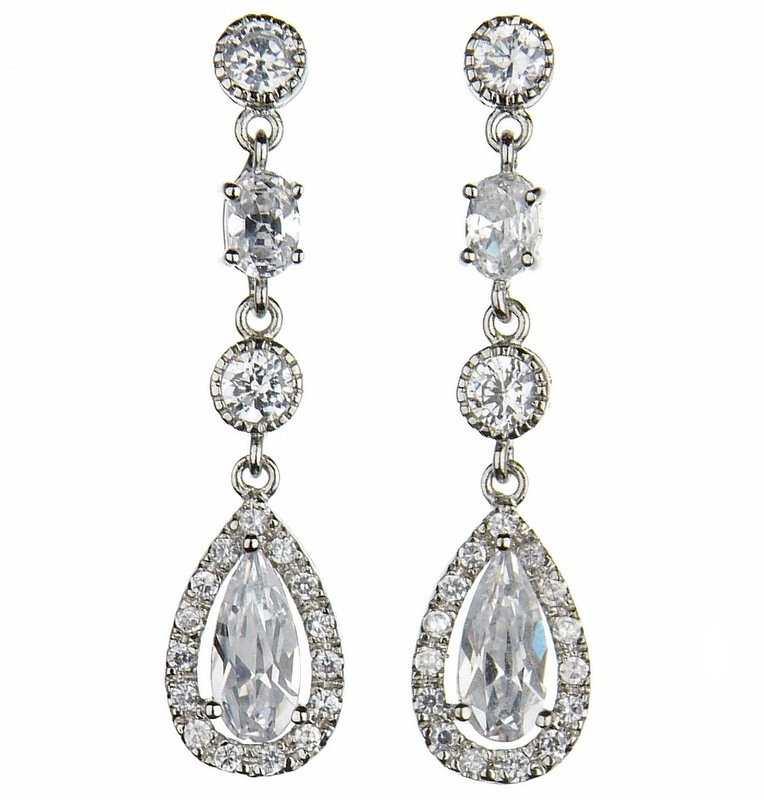 To die for art deco inspired earrings, perfect for the vintage loving bride! 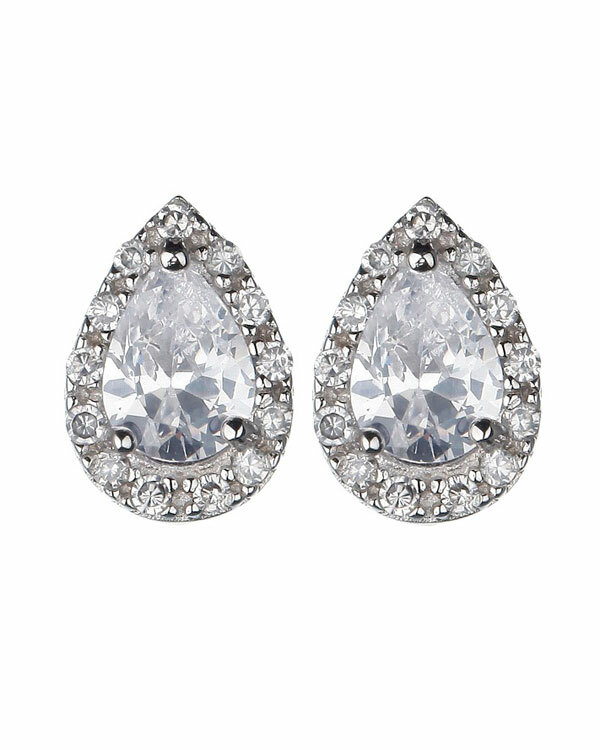 Set on a butterfly post, these beauties boast a bold, rectangular cubic zirconia on the stud, and a glittering teardrop accent. 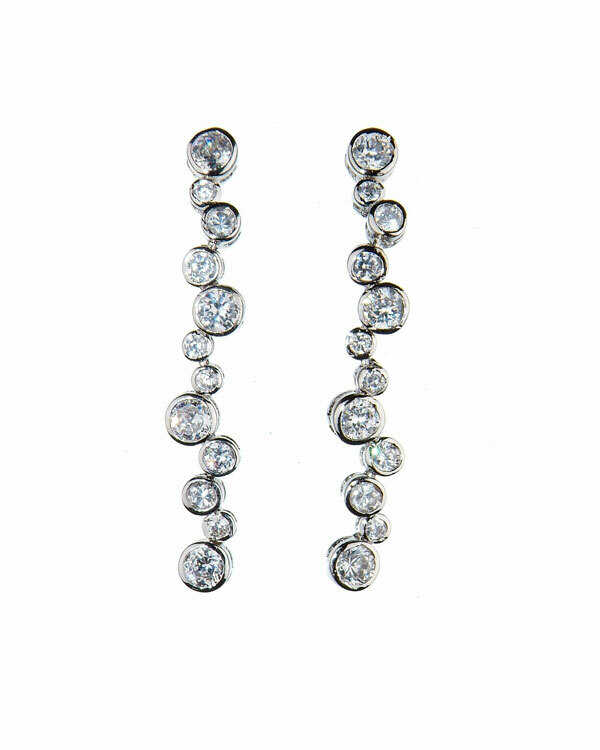 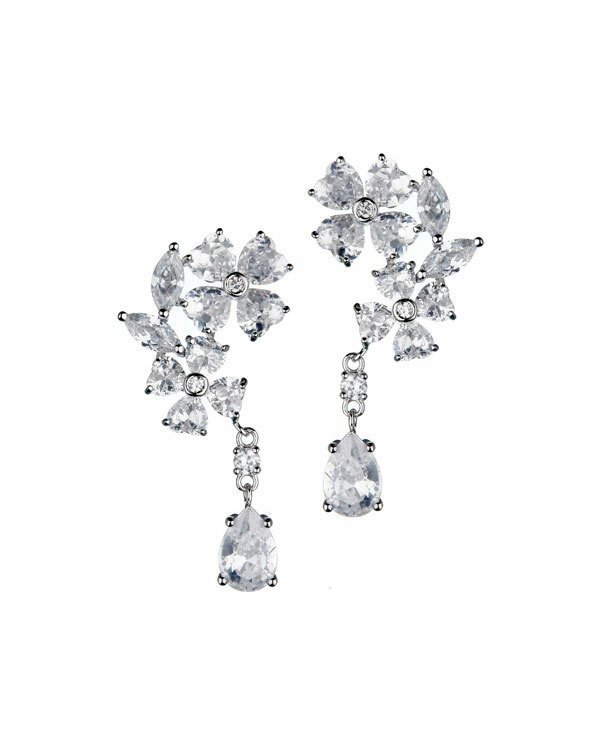 The Aristocrat earrings measure 3.8cm in total length, and 1cm at the widest point. 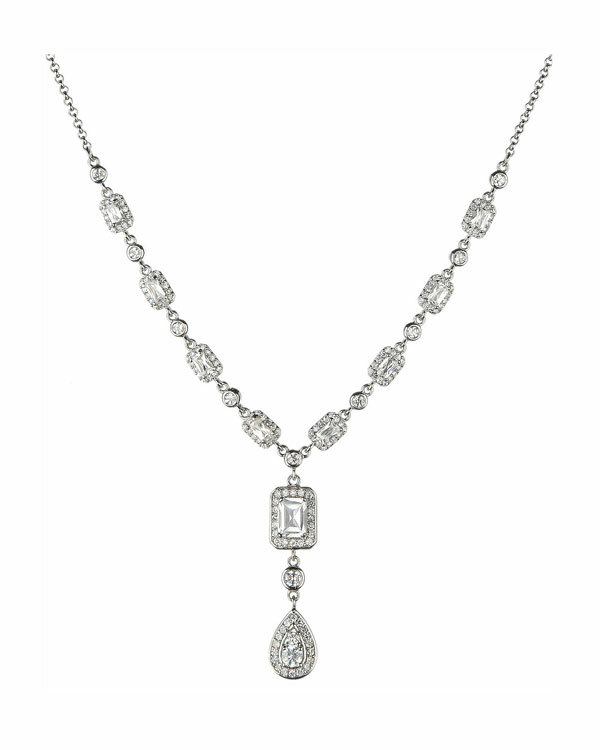 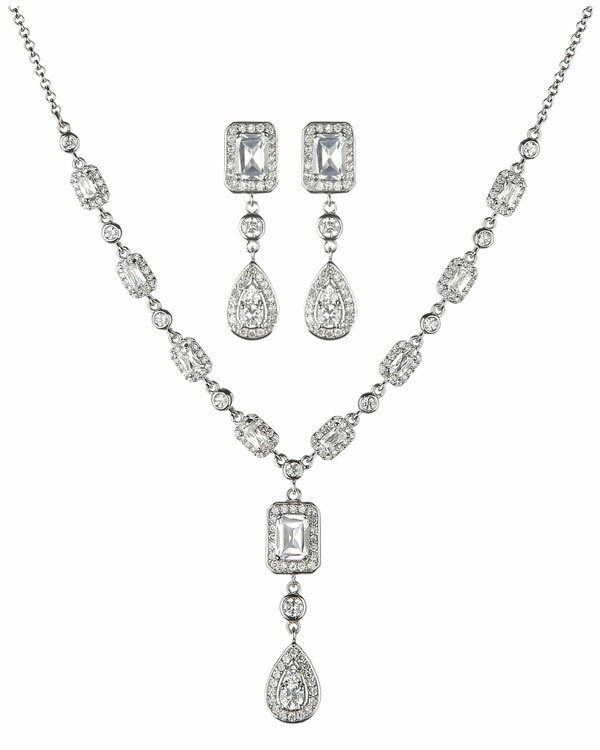 Complete the look with the matching Aristocrat Necklace!